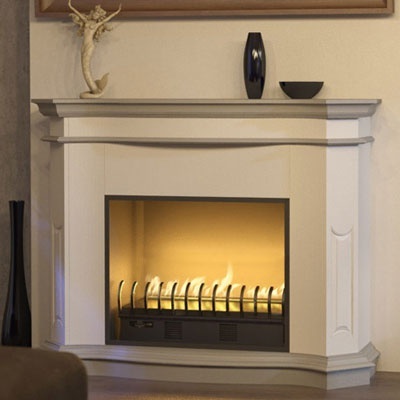 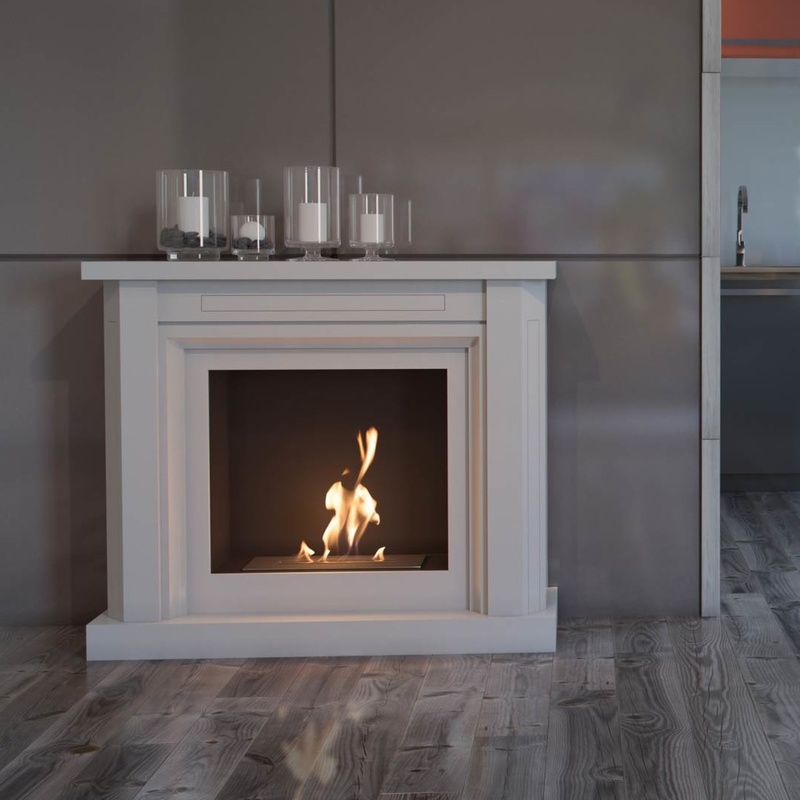 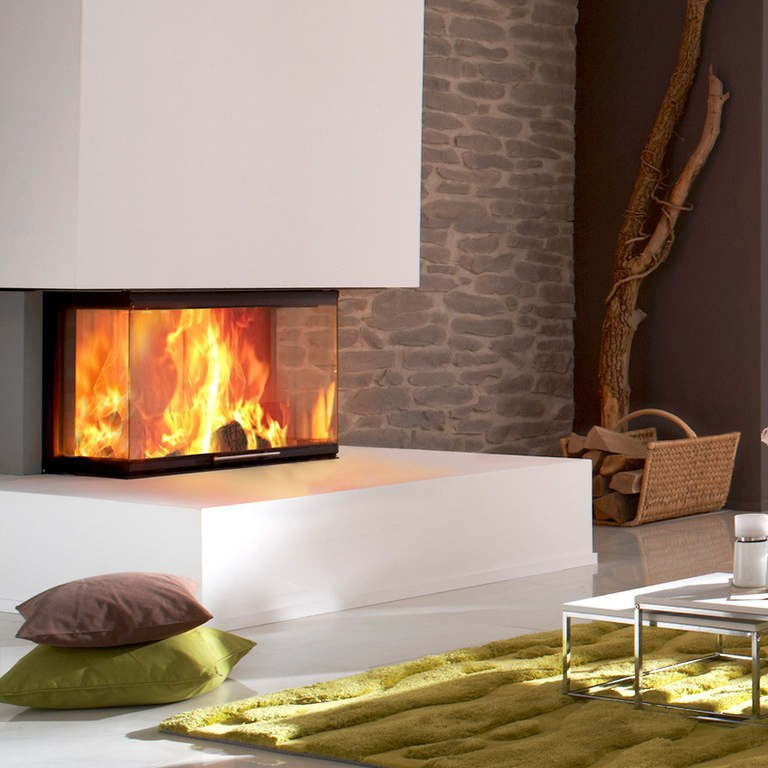 A built-in bioethanol fireplace with two open sides, makes it possbile to see the fire from two sides of the fireplace. 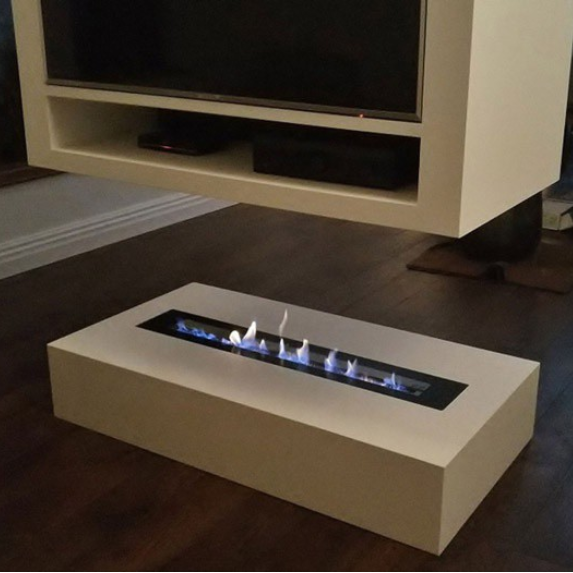 This makes this ethanol fireplace insert perfect to build into a wall, where you wish to see the fireplace from both sides of the wall. 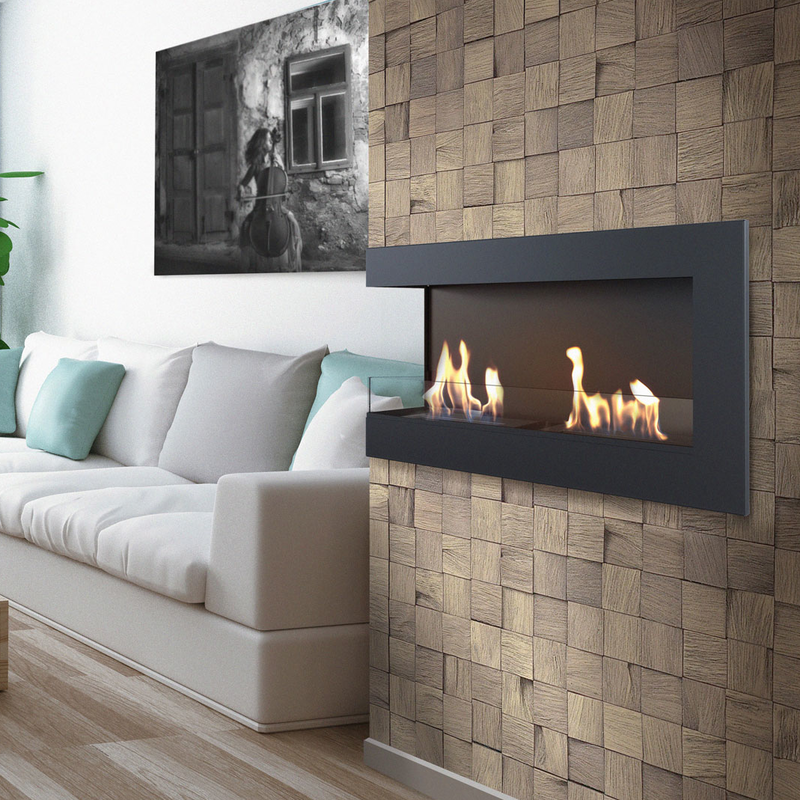 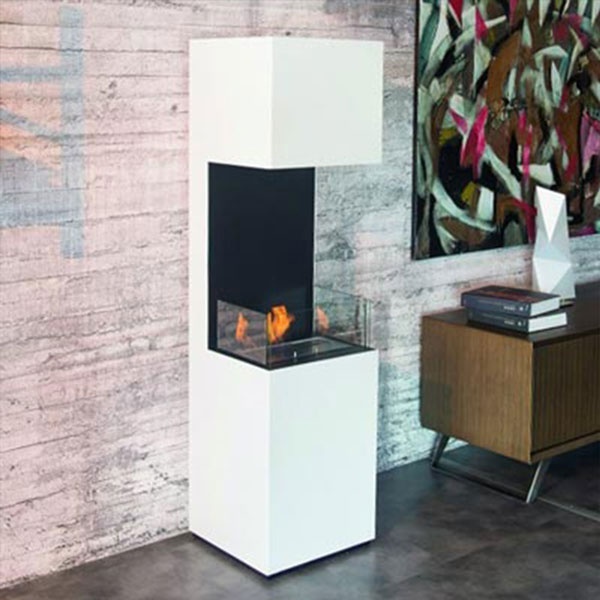 Like all other bioethanol fireplace, our two-sided bioethanol inserts don't need any chimney. 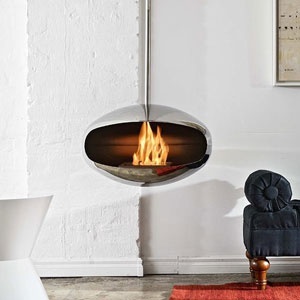 You therefor don't need to worry about getting any ventilation installed with the fireplace. 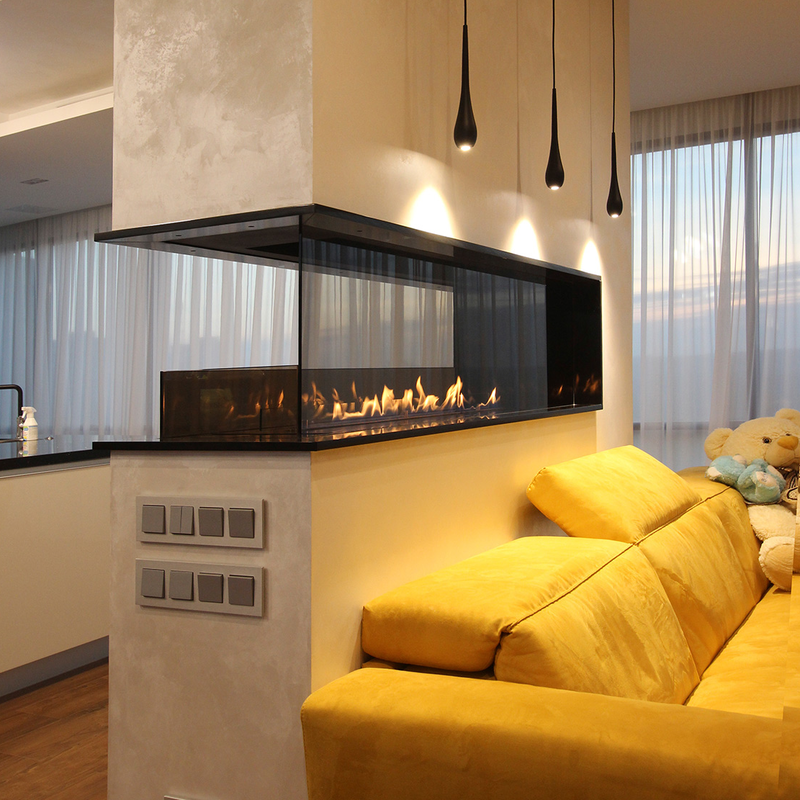 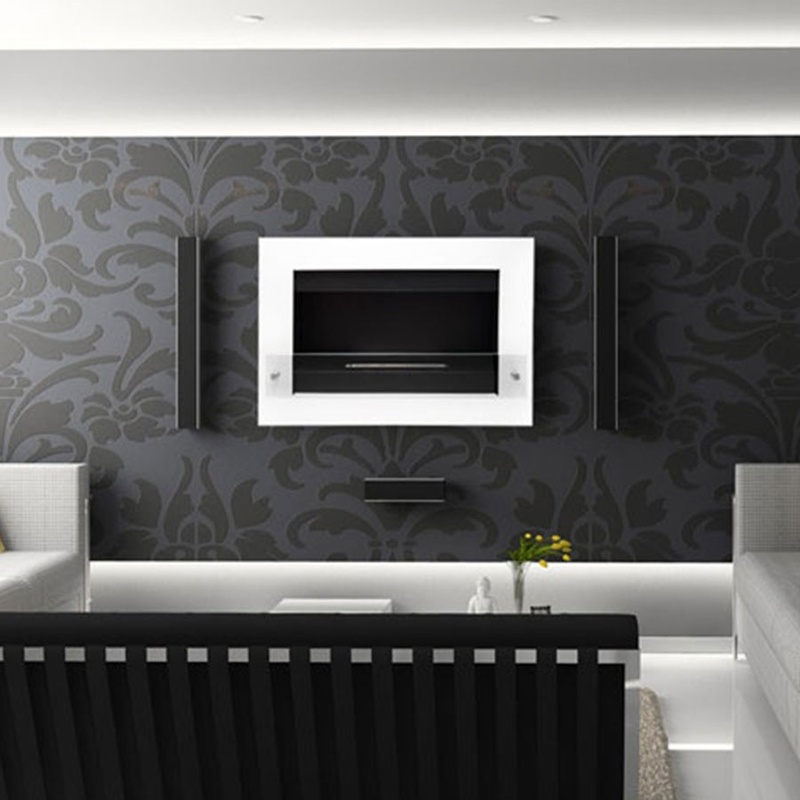 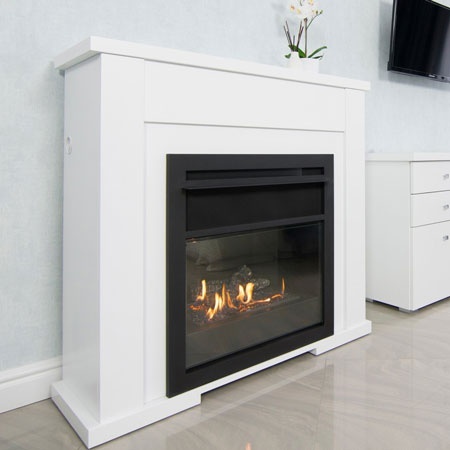 If you choose a built-in fireplace with an automatic burner, it needs to be connected to a power outlet to function. 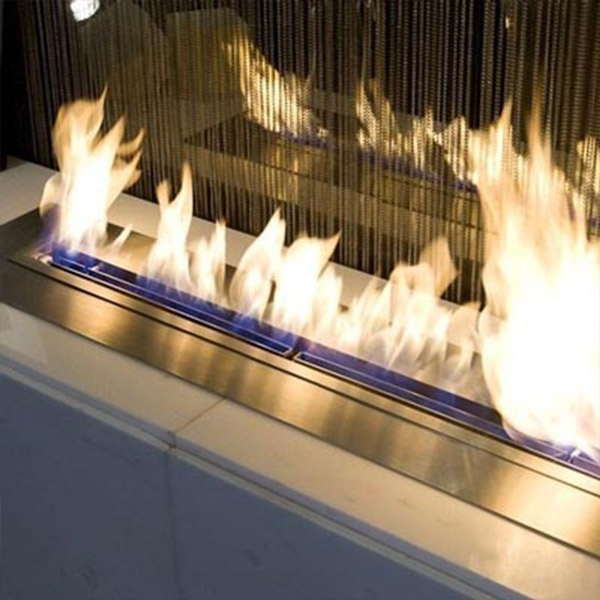 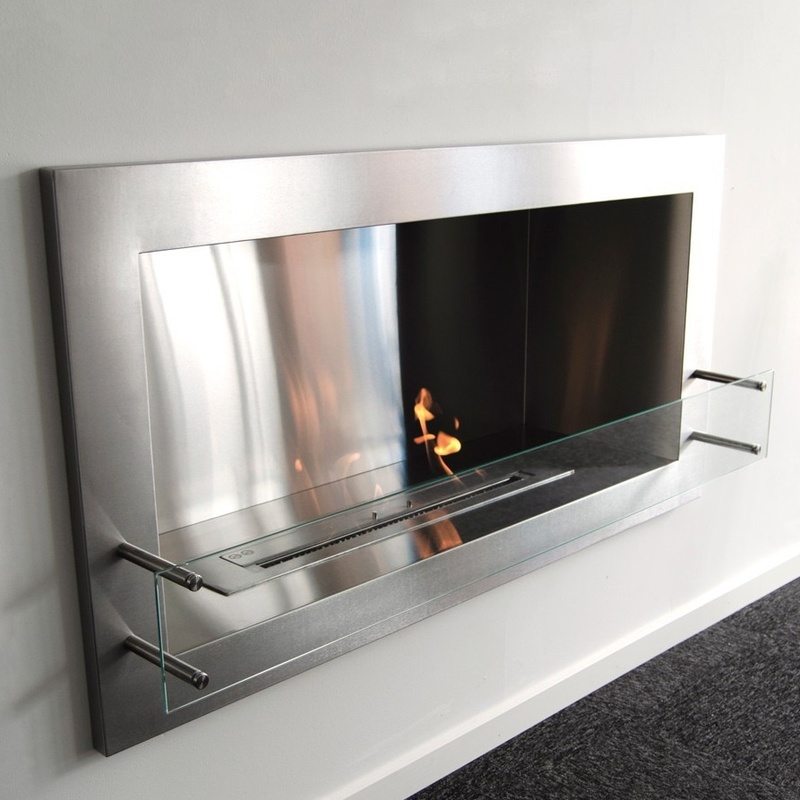 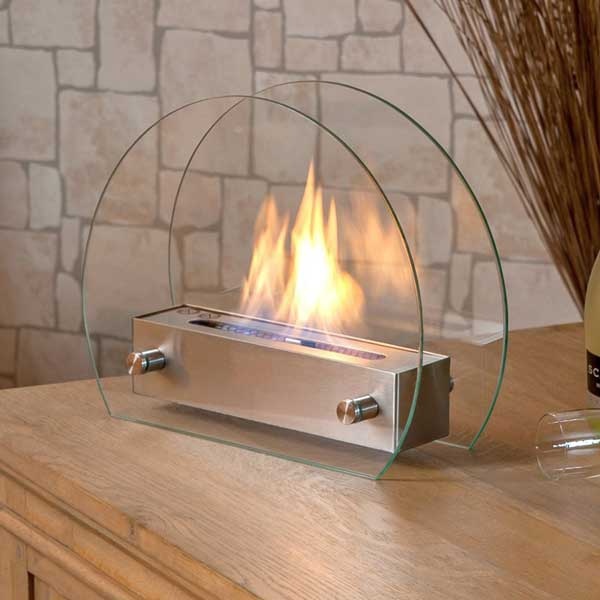 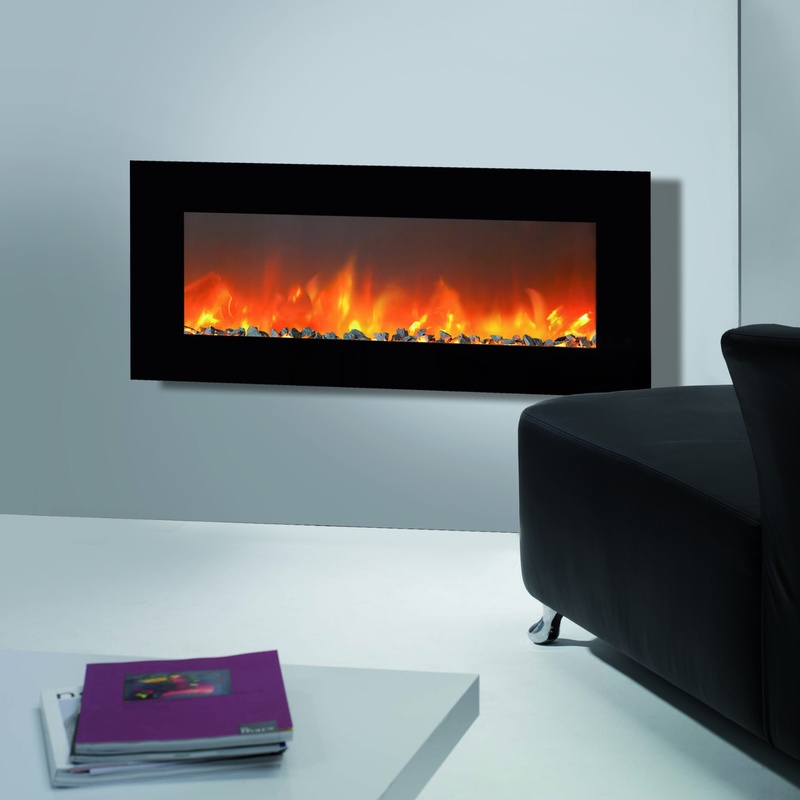 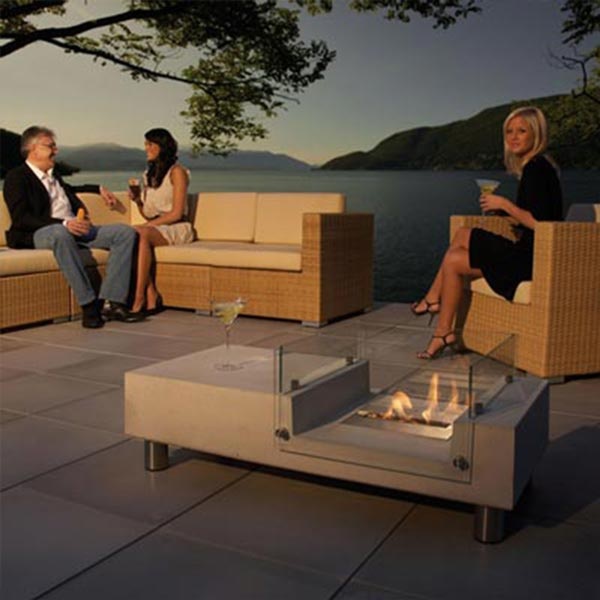 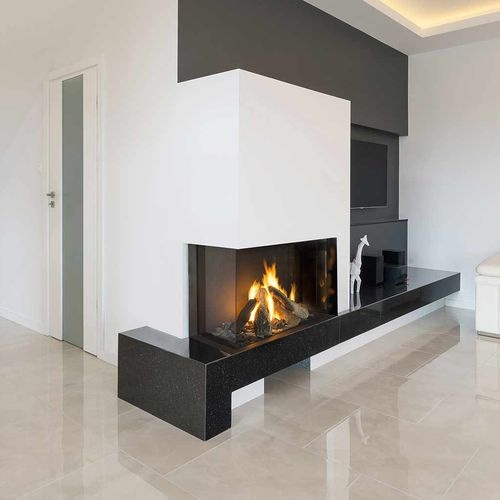 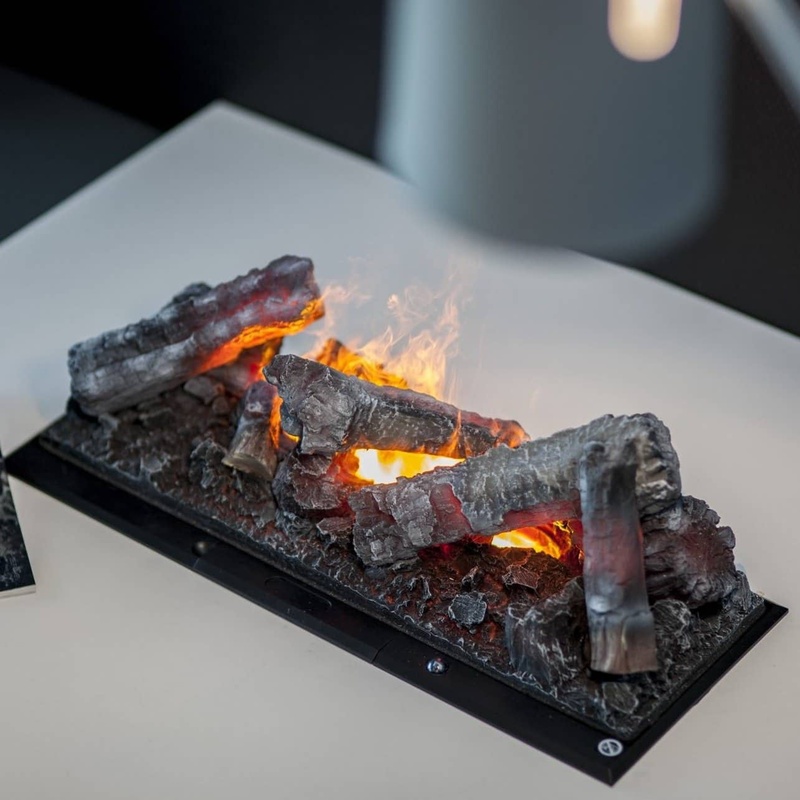 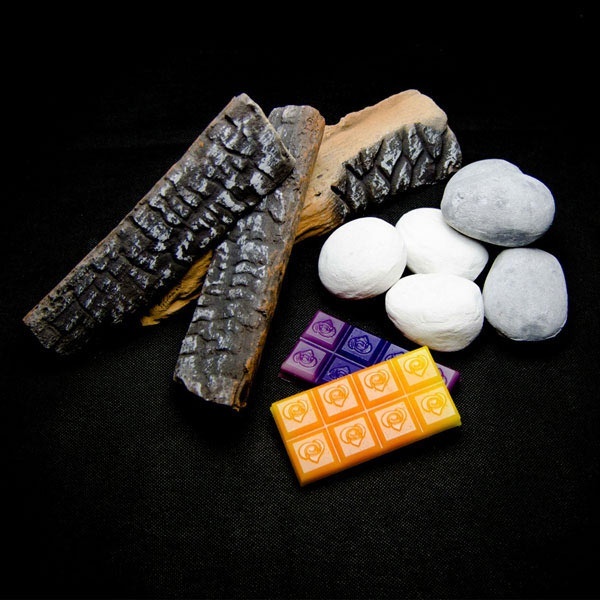 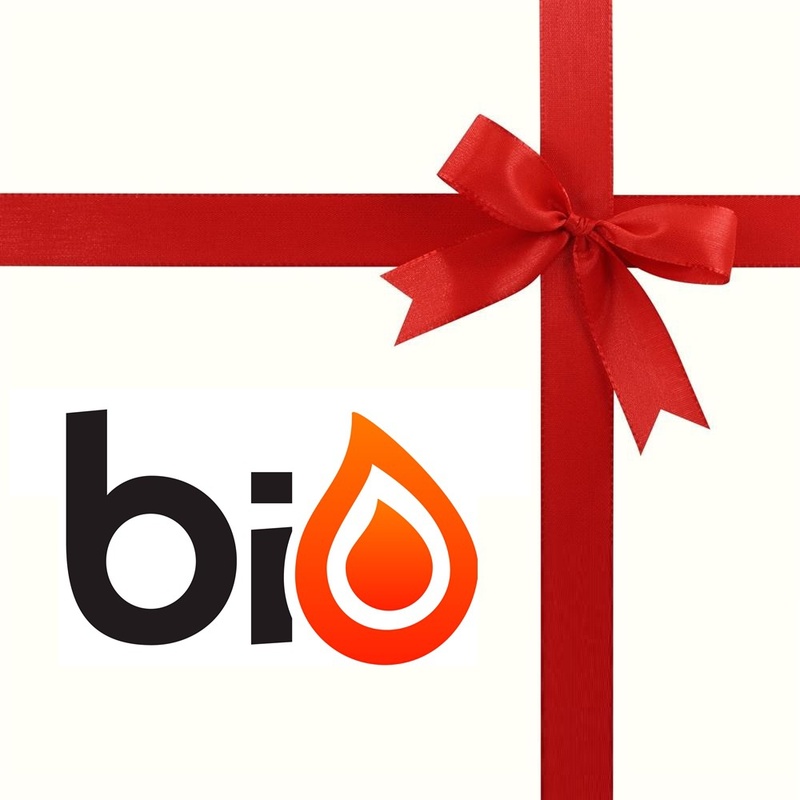 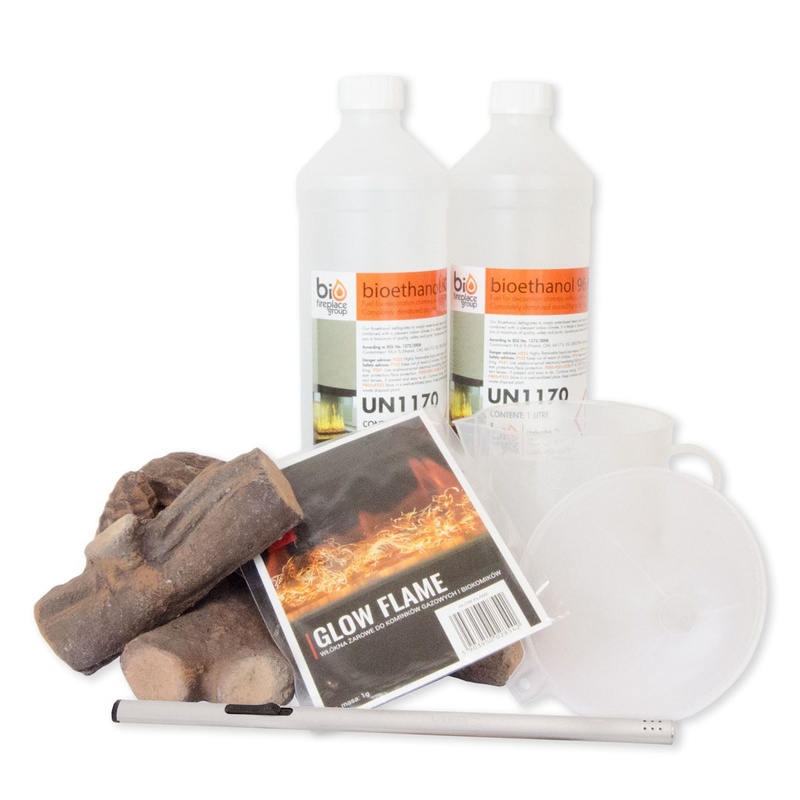 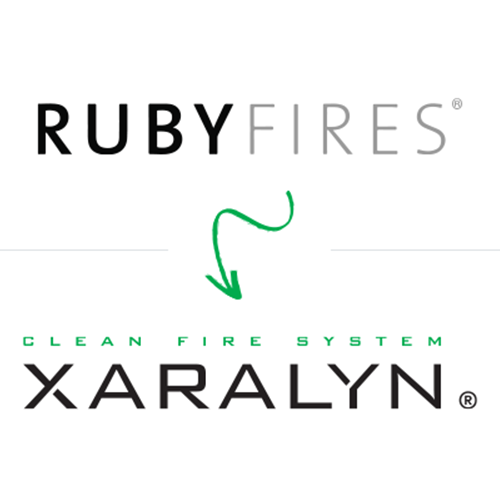 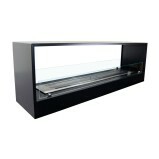 Therefore be aware of this, when planning your double-sided bioethanol fireplace project. 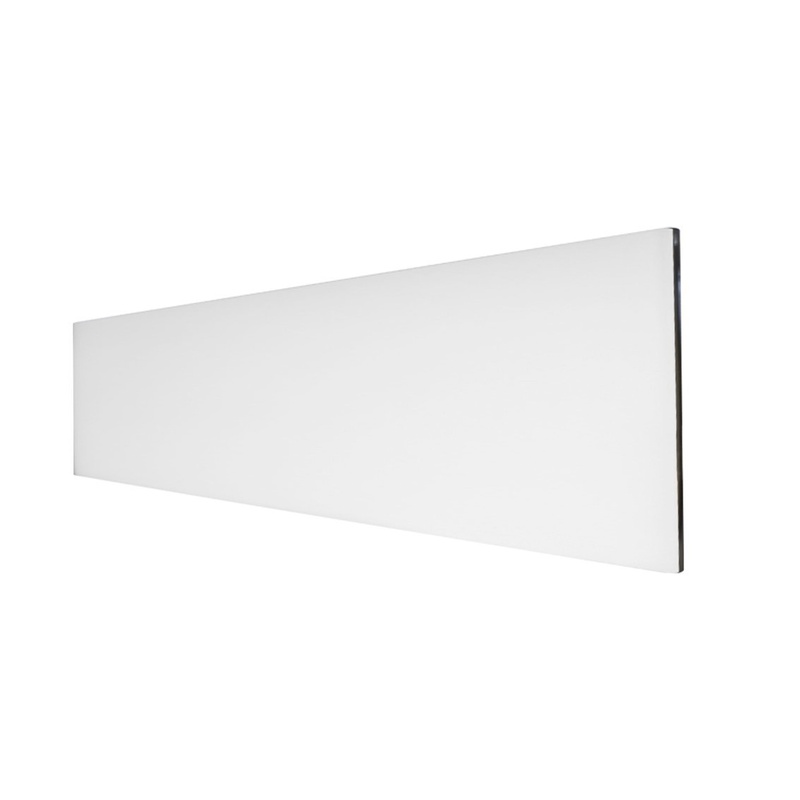 H: 70 x W: 90 x D: 25 cm. 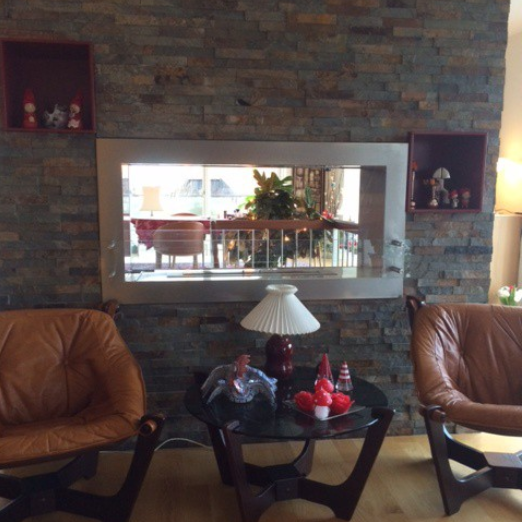 H: 40 x W: 120 x D: 30 cm. 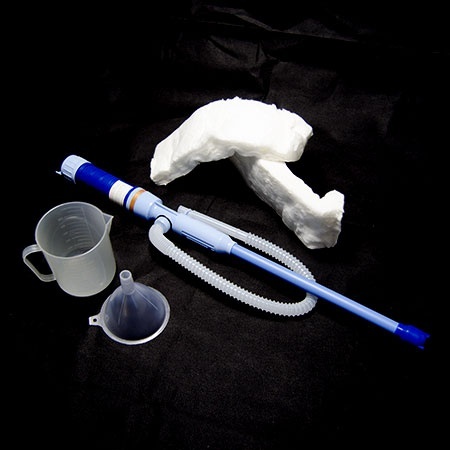 H: 50,7 x W: 140,2 x D: 18,2 cm. 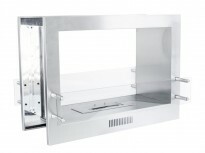 H: 70 x W: 135 x D: 38 cm.